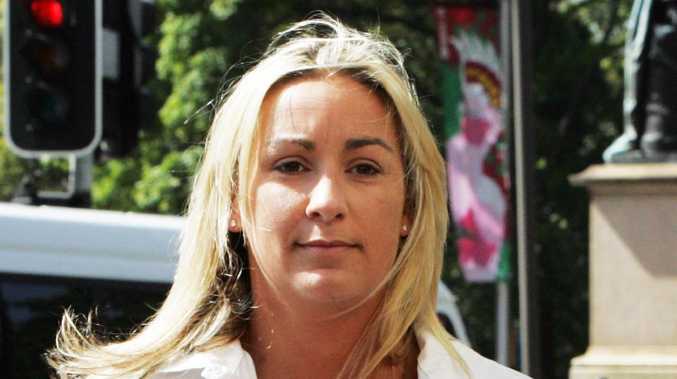 Keli Lane arrives at the NSW Supreme Court in Sydney. Lane has been accused with murdering her baby daughter Tegan 14/09/1996. 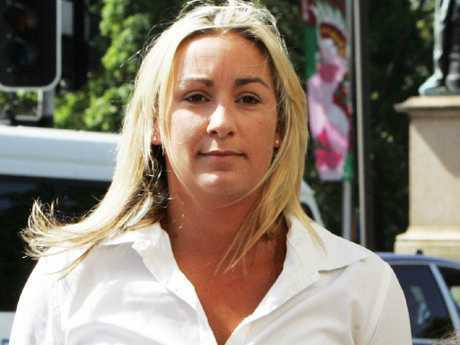 THE existence of secret recordings of convicted child killer Keli Lane has been revealed for the first time, which were never aired at her murder trial. According to the ABC's Exposed documentary program, the recordings were taken by NSW Police. They contain up to 2,000 phone intercept and listening device recordings taken between 2004 and 2008. 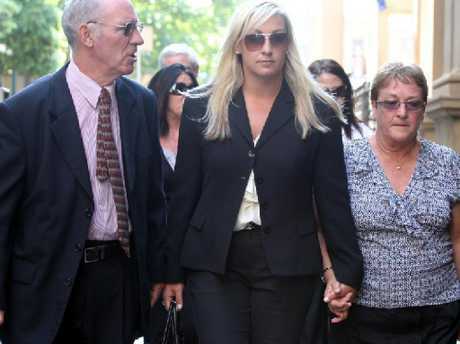 Lane, a former champion water polo player, was found guilty of murdering her two-day-old child after they left Auburn Hospital in Sydney on September 14, 1996. She has always said she gave Tegan to her natural father, a man she knew as Andrew Morris or Norris. But searches by police failed to find Tegan. Tegan was the second child from three secret pregnancies. The other two babies Lane lied about and delivered in secret were adopted out. Tegan's father has not ever come forward or ever been found by police. Lane was later convicted of murder after a three-month trial in 2010, and her attempt to appeal her sentence failed. The ABC reports today that the RMIT Innocence Initiative has repeatedly applied to have the recordings released through Freedom of Information. Now, the NSW Civil and Administrative Tribunal has ordered NSW Police to reconsider its decisions to not disclose the recordings by April 4. A re-enactment scene from the ABC-TV true crime series Exposed — The Keli Lane Case. The ABC reports that not all of the recordings were released to Lane's defence team and that a listening device was installed by NSW Police in Lane's house in 2004. The detail of what the recordings contain is not known. The ABC reports it also showed the documents to the trial judge who presided over Lane's murder trial, Anthony Whealy QC. He said the missing recordings were "extraordinary", and could lead to a miscarriage of justice. 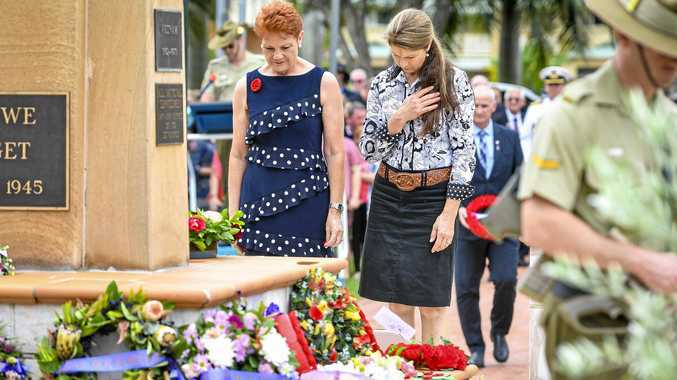 More internal police documents were also reportedly seen by the ABC, which reveal three covert operations undertaken. The ABC reports that none of the investigations or linked recordings were tendered at Lane's murder trial. Lane's earliest chance of being released on parole is 2023.